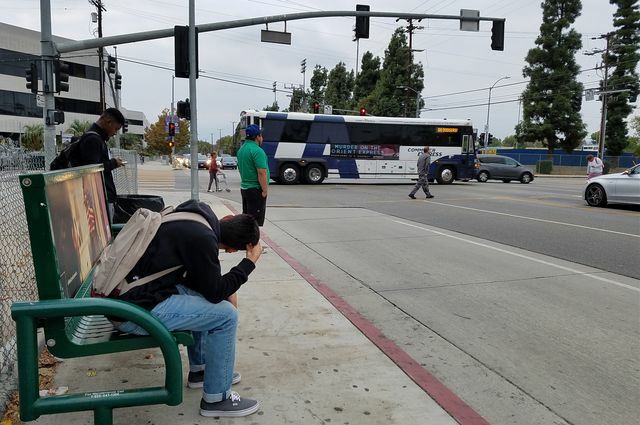 AOS Professor Suzanne Paulson's research group was featured on UCLA Newsroom focusing on the group's study on how to lower bus rider exposure to pollution. Research has shown that bus riders typically wait 15-25 minutes for the bus and Suzanne Paulson's study concluded that by moving bus and light rail stops 120 feet after intersections both significantly lowered riders' exposure to pollutants as well as improving traffic flow. The study is titled "Where to locate transit stops: Cross-intersection profiles of ultrafine particles and implications for pedestrian exposure".